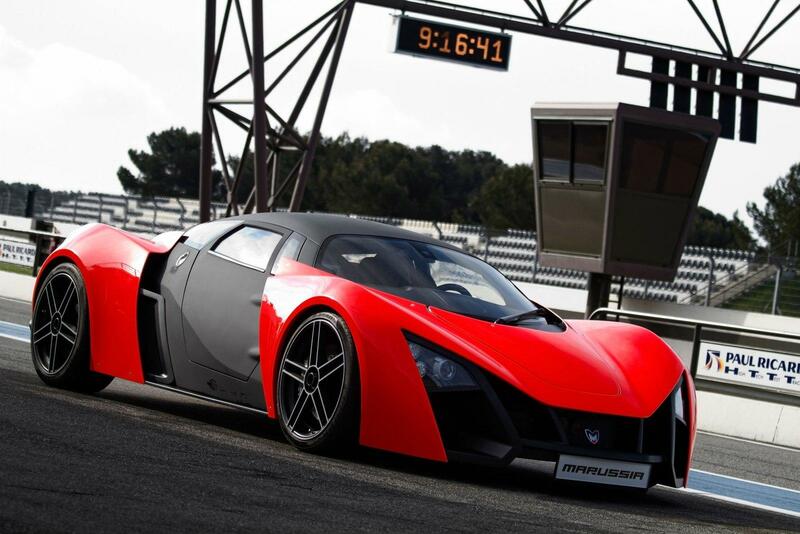 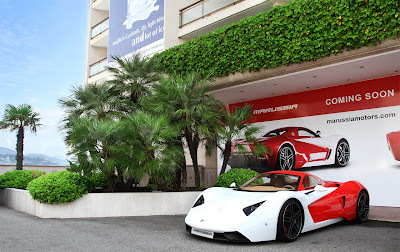 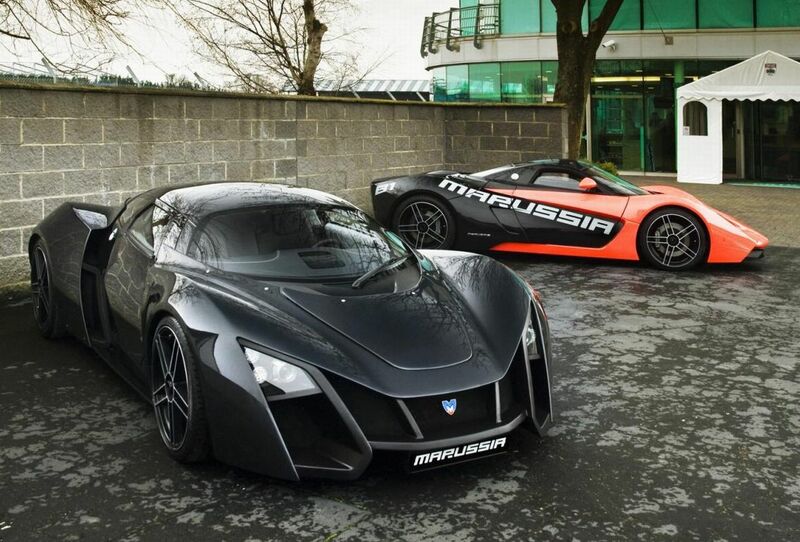 Marussia Motors is a Russian sports car manufacturer founded in 2007. 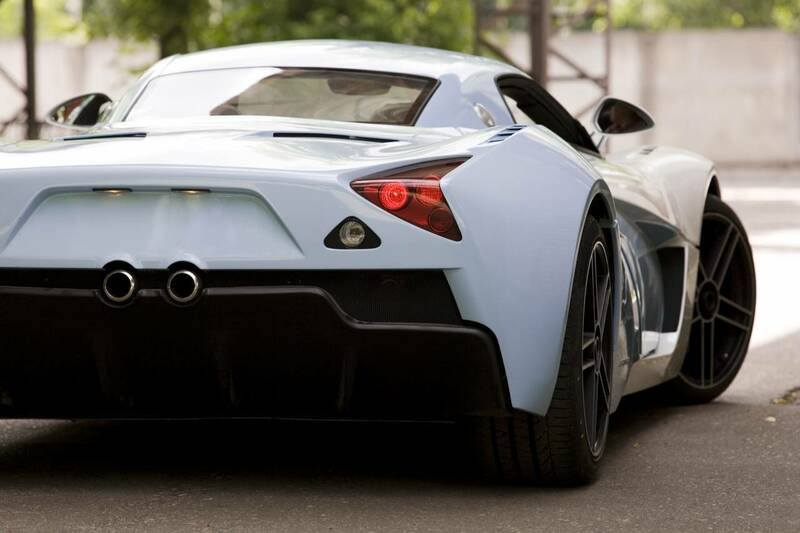 Its cars are notable for being the first sports cars to be made in Russia. 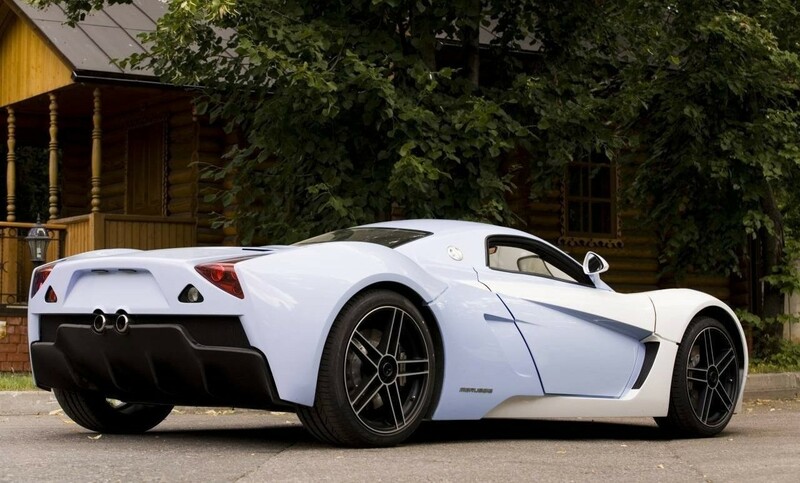 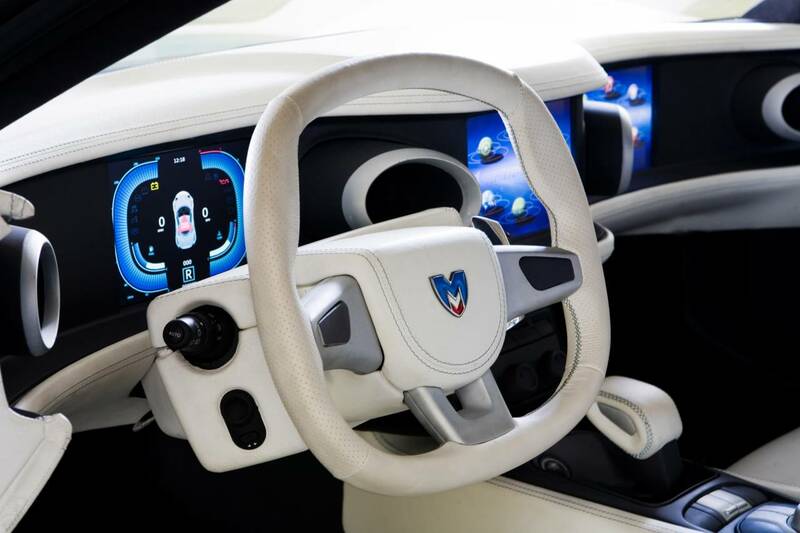 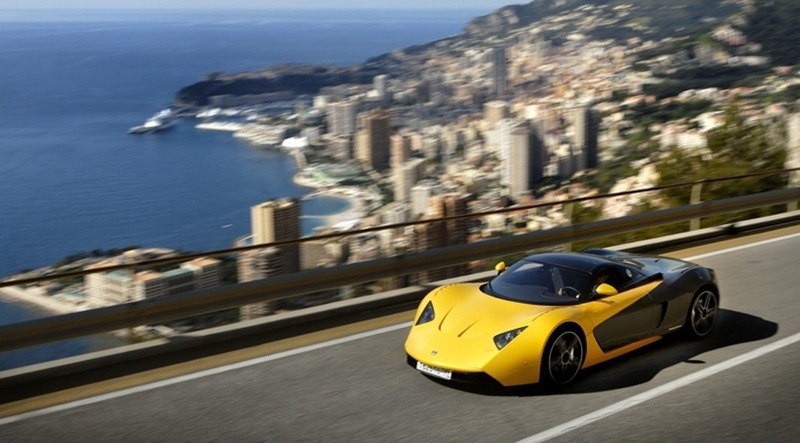 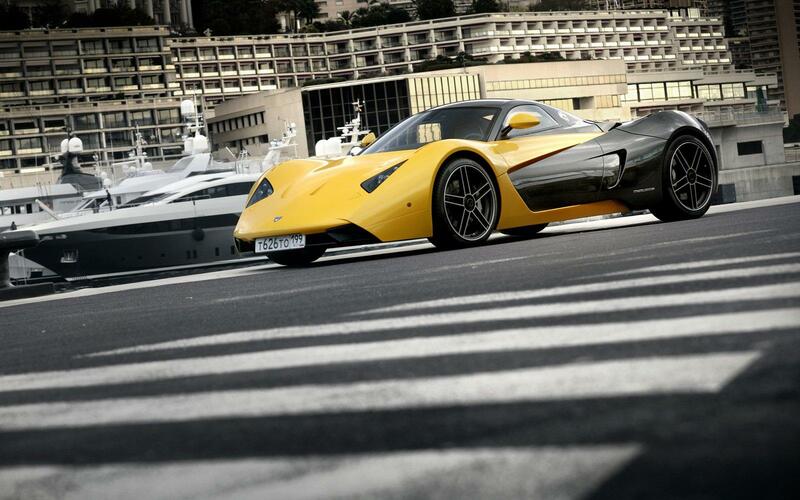 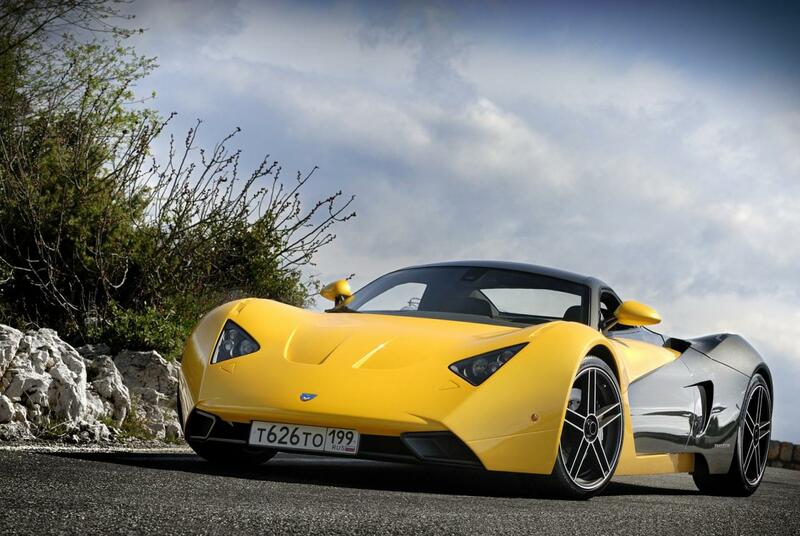 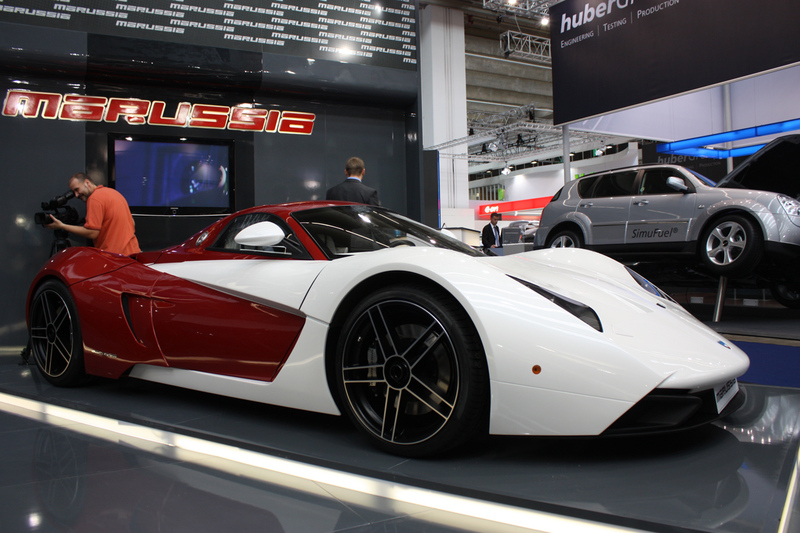 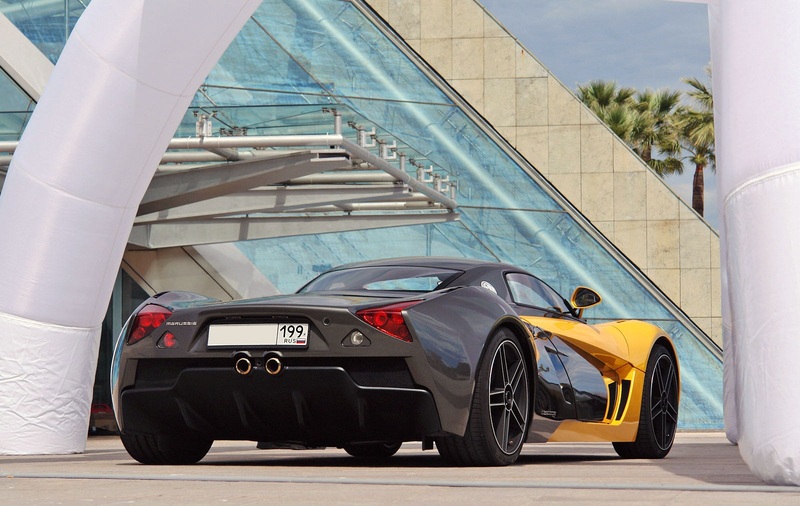 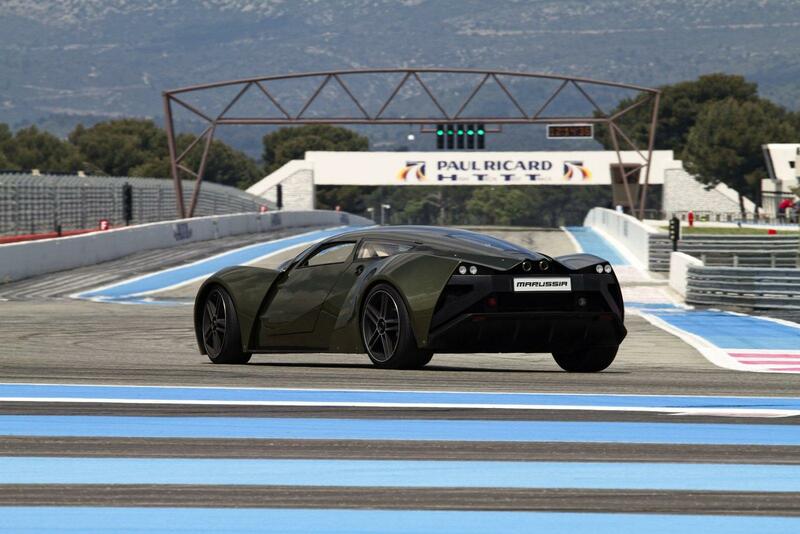 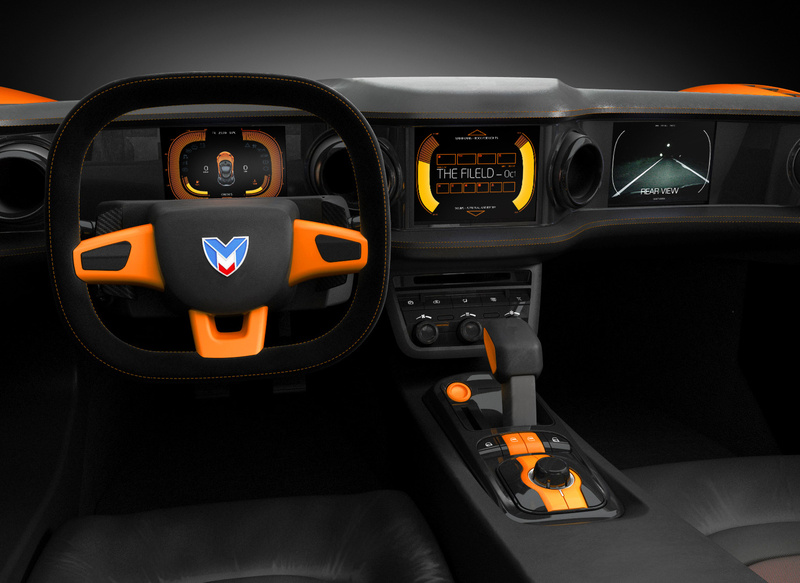 Marussia is the first Russian manufacturer of premium-class vehicles. 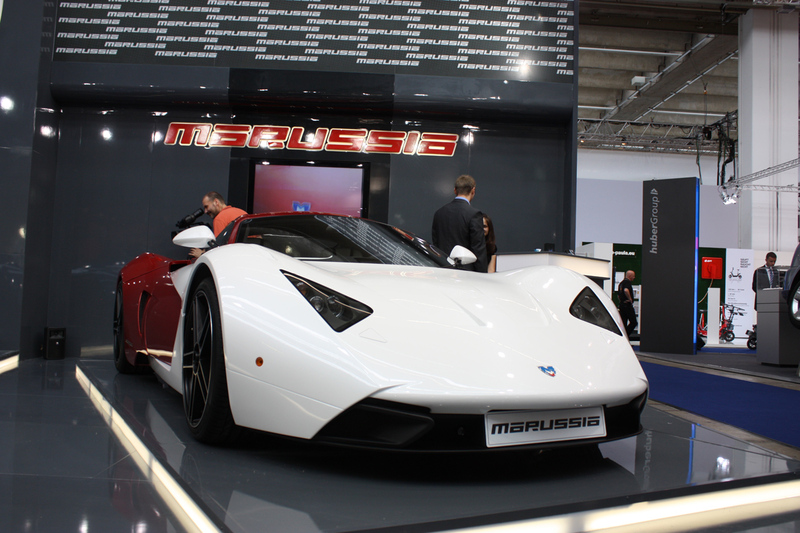 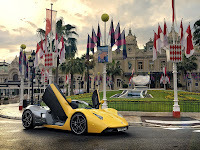 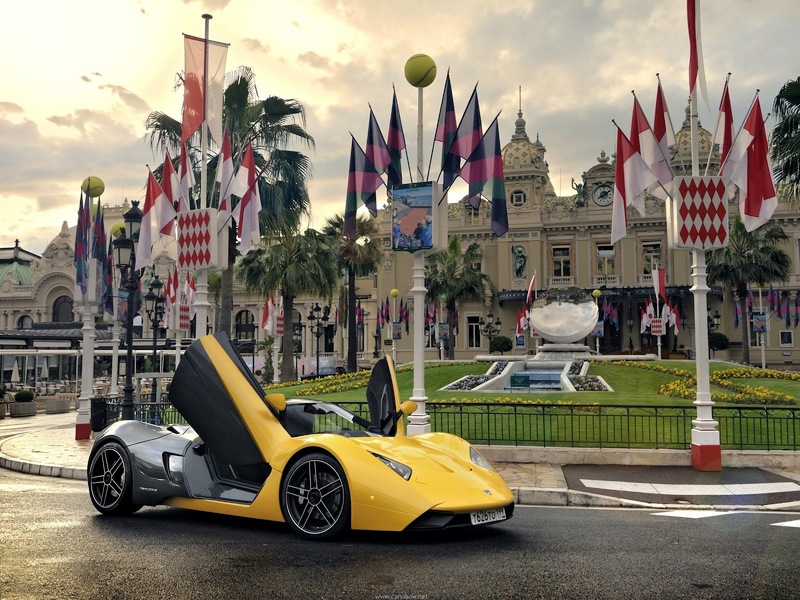 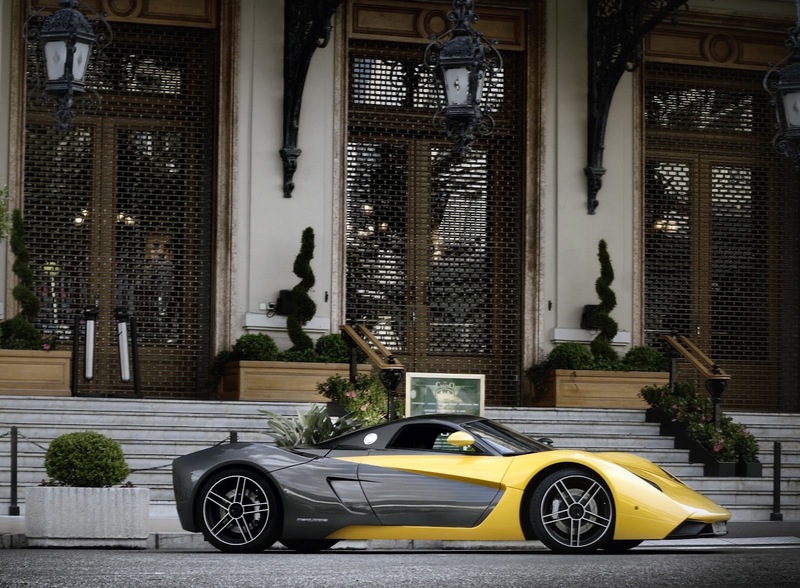 It designed, developed and produces the B1 and the B2 sports cars in Russia. 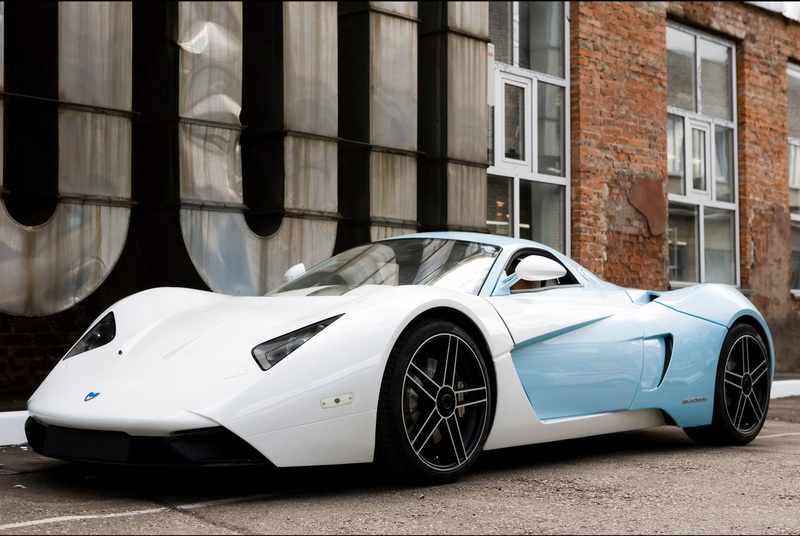 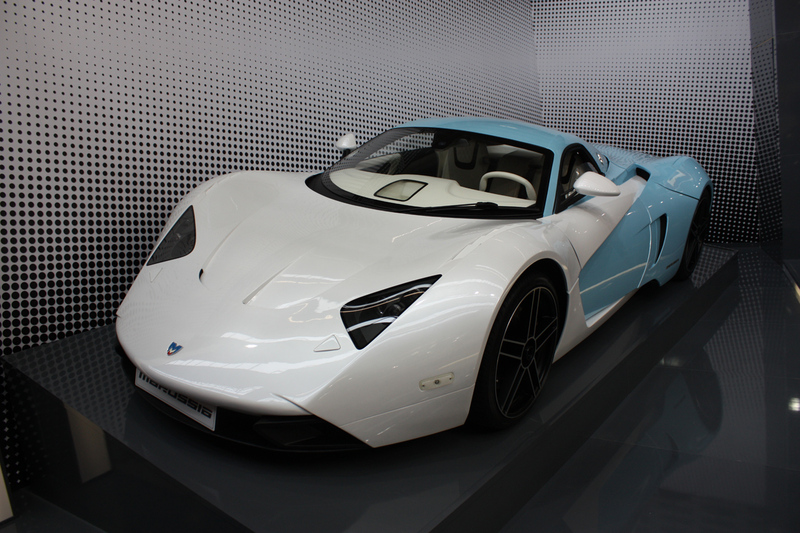 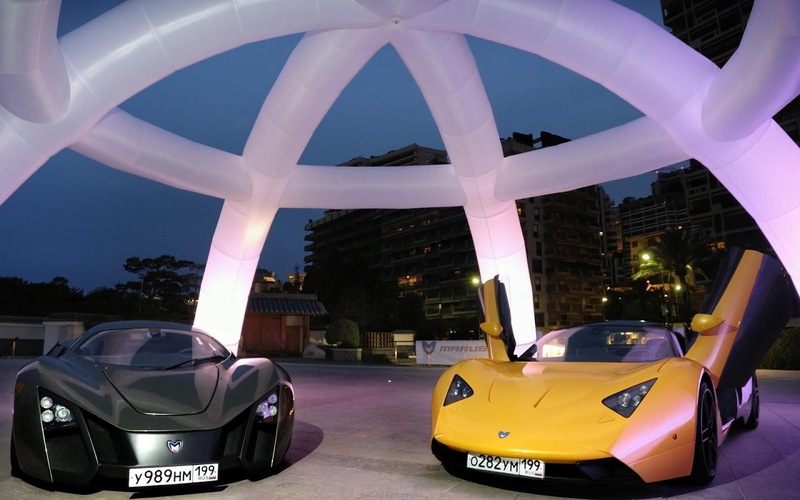 The Marussia B1 was launched on the 16 December 2008 in the new Manege hall in Moscow, with the company's first showroom following in the city on the 10 September 2010. 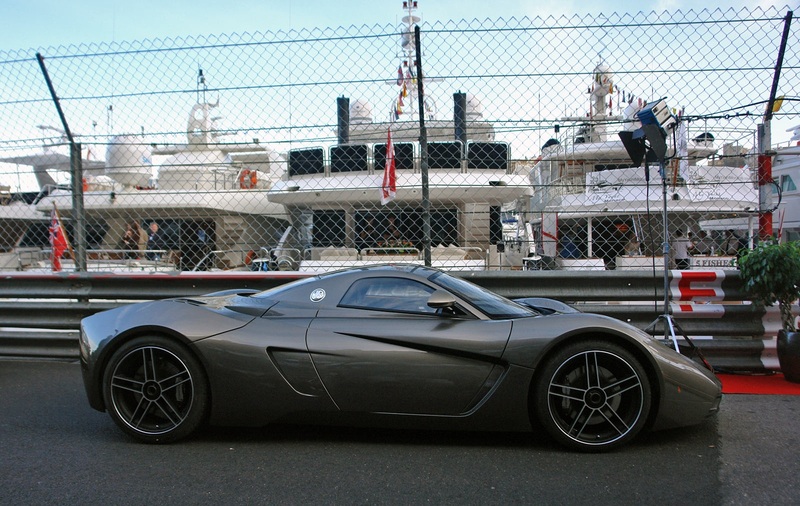 Marussia is led by Nikolay Fomenko. 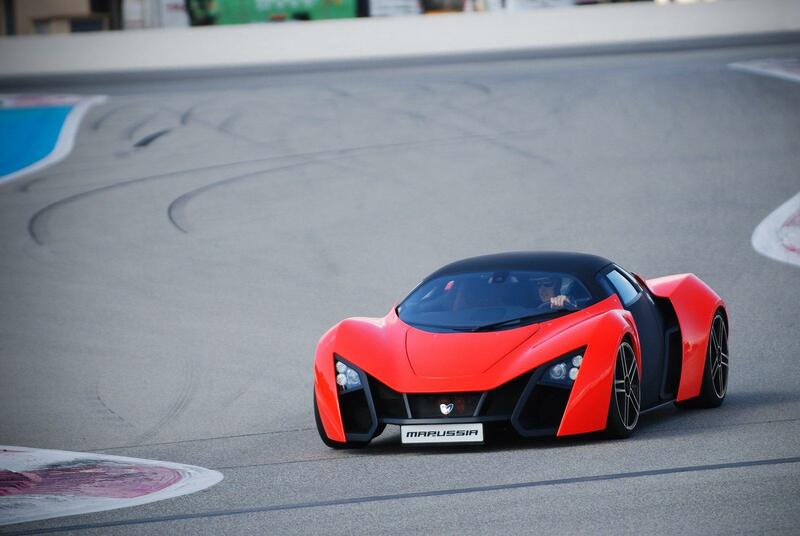 In 2010, it acquired a "significant stake" in the Virgin Racing Formula One team, which was renamed Marussia F1 Team from 2012. 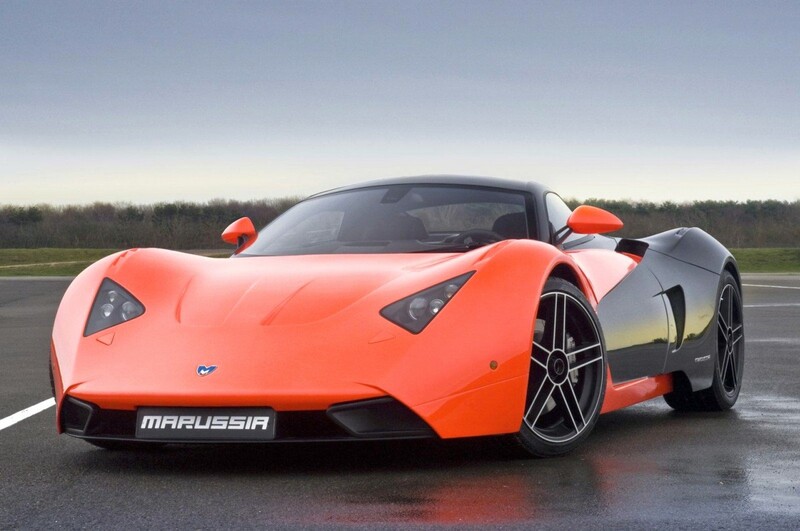 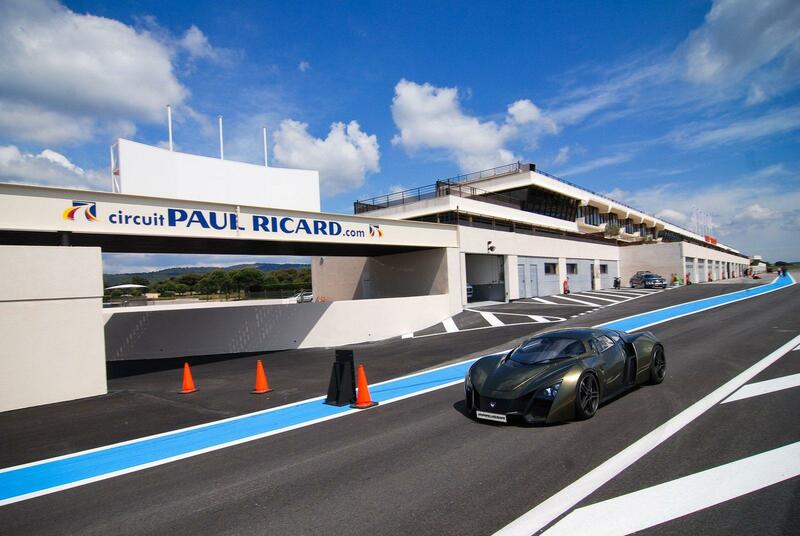 Marussia Motors is a Russian sports car manufacturer founded in 2007. 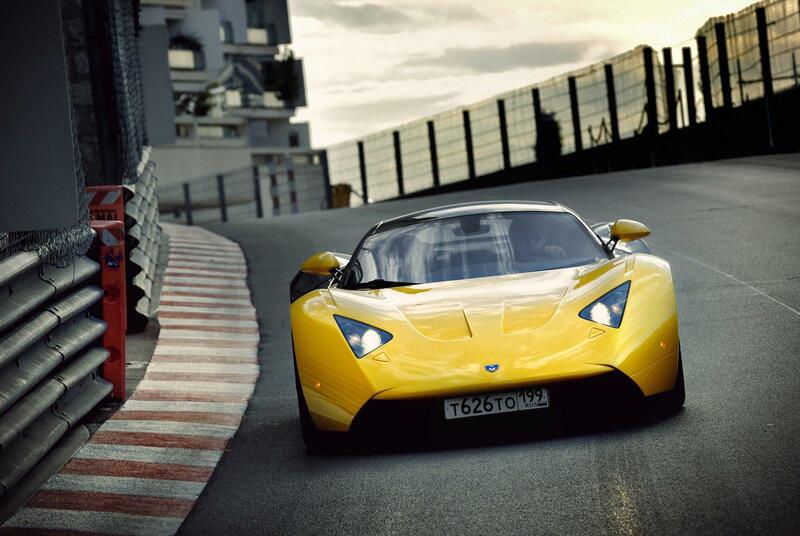 Its cars are notable for being the first sports cars to be made in Russia.